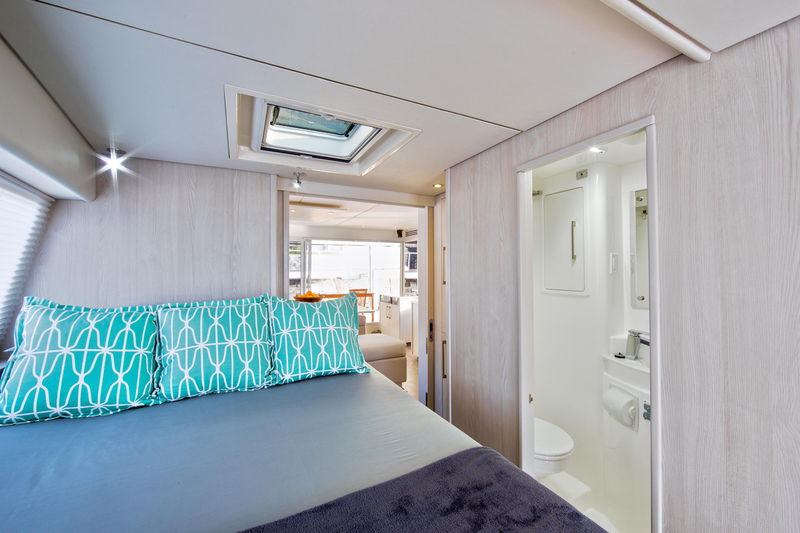 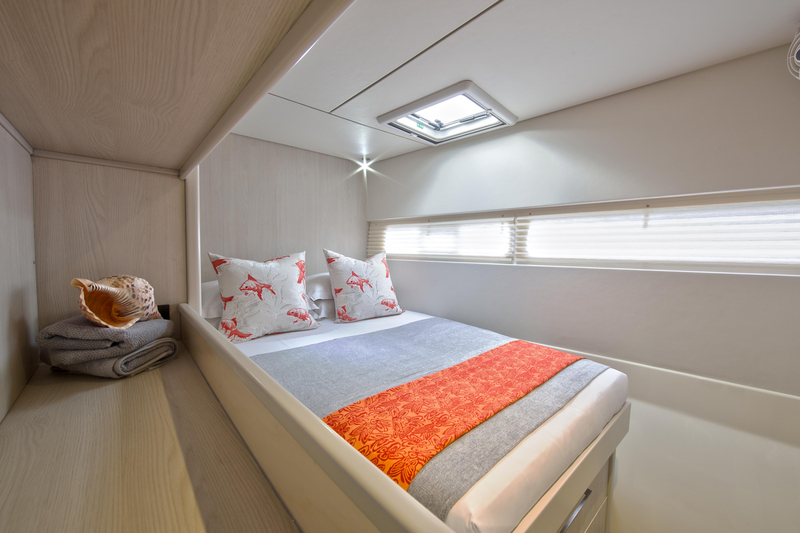 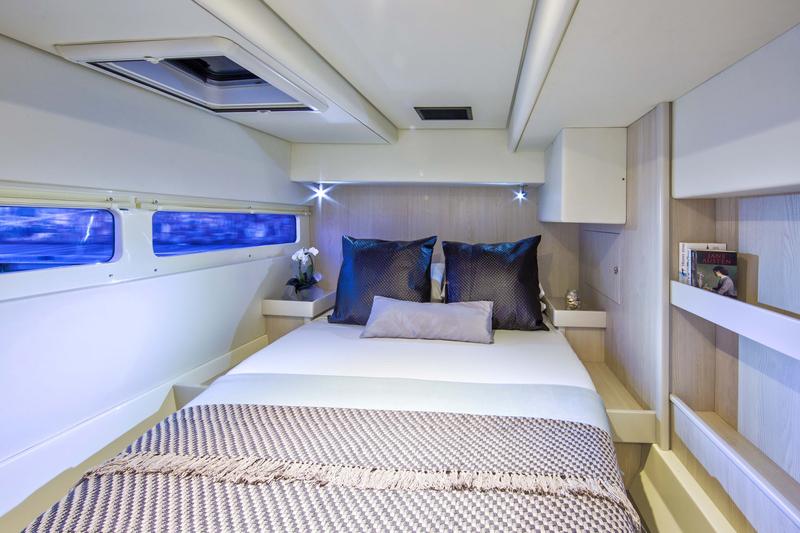 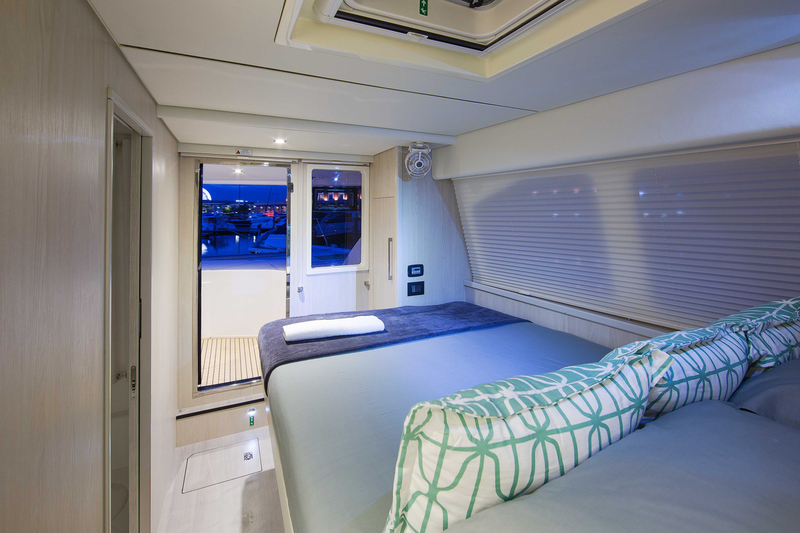 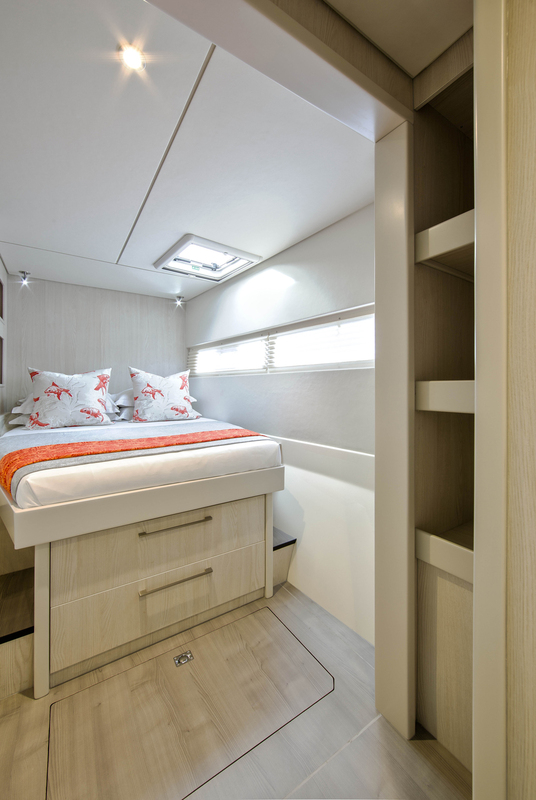 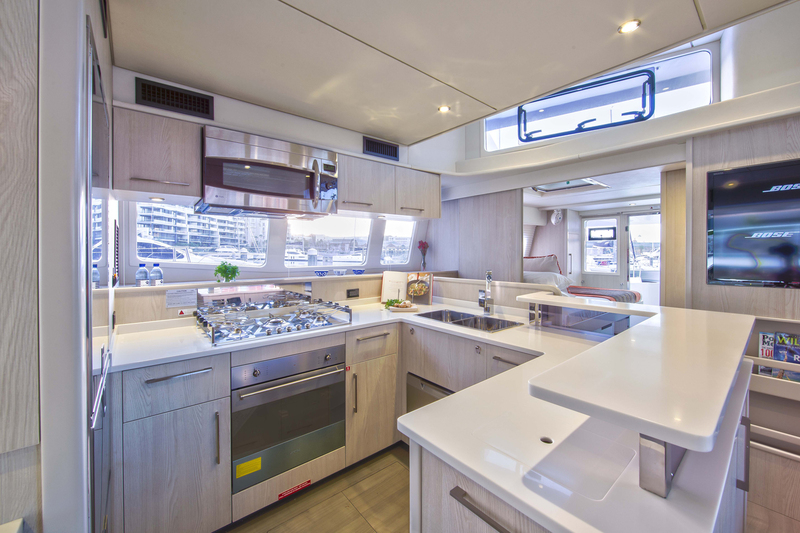 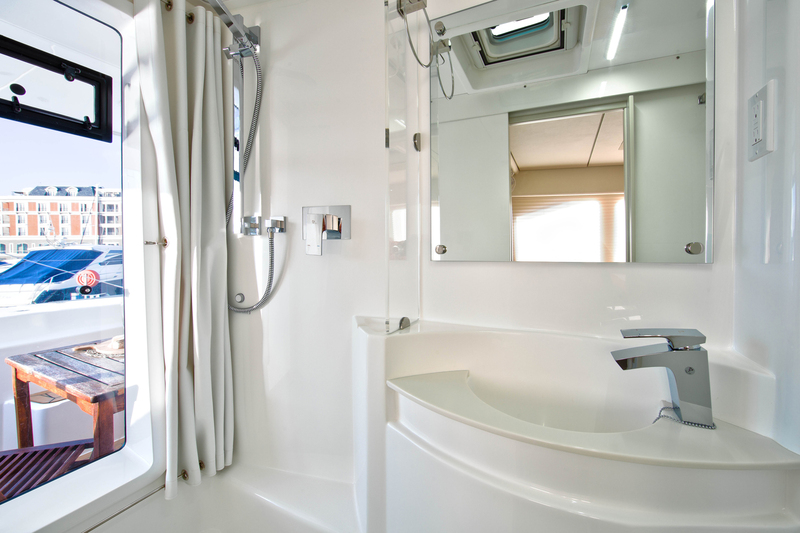 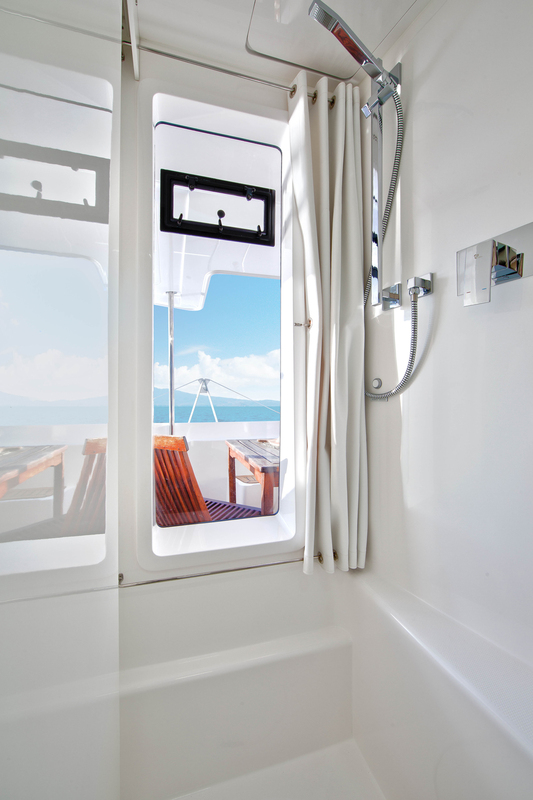 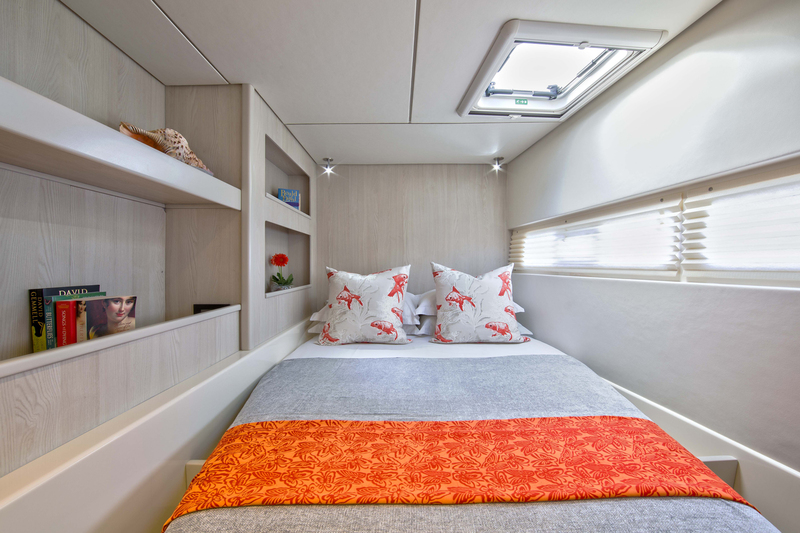 Custom-designed by Robertson & Caine to The Moorings specifications, the Moorings 5800 has 6 cabins, all with en-suite baths. 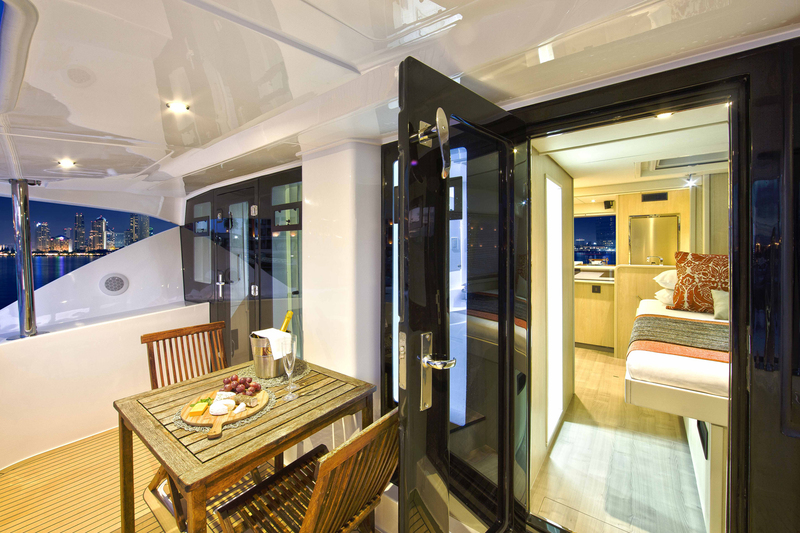 The two cabins located on the bridgedeck offer direct access to the forward cockpit and bow. 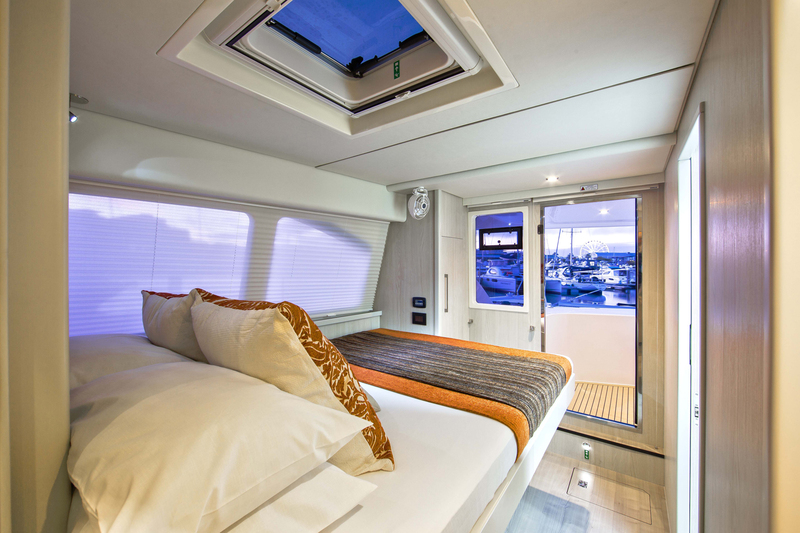 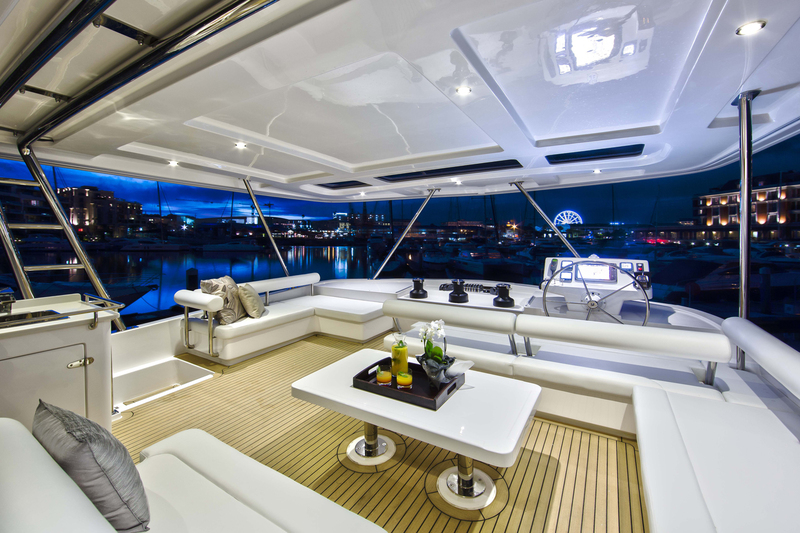 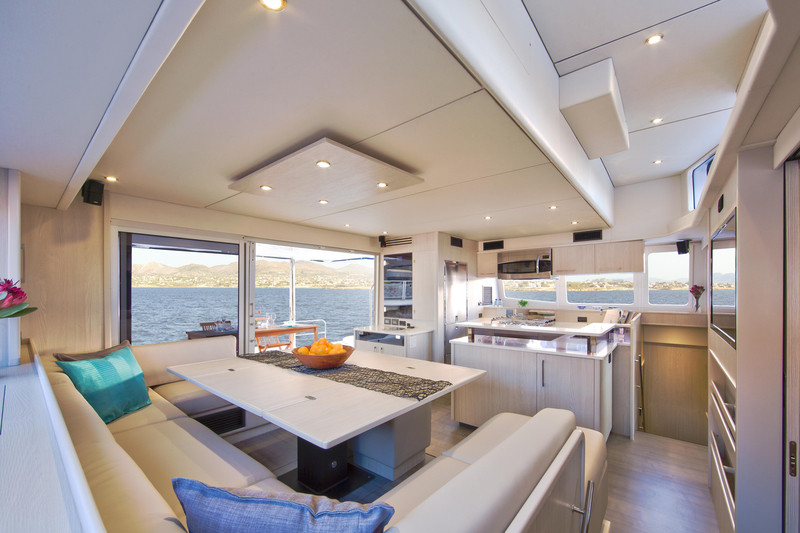 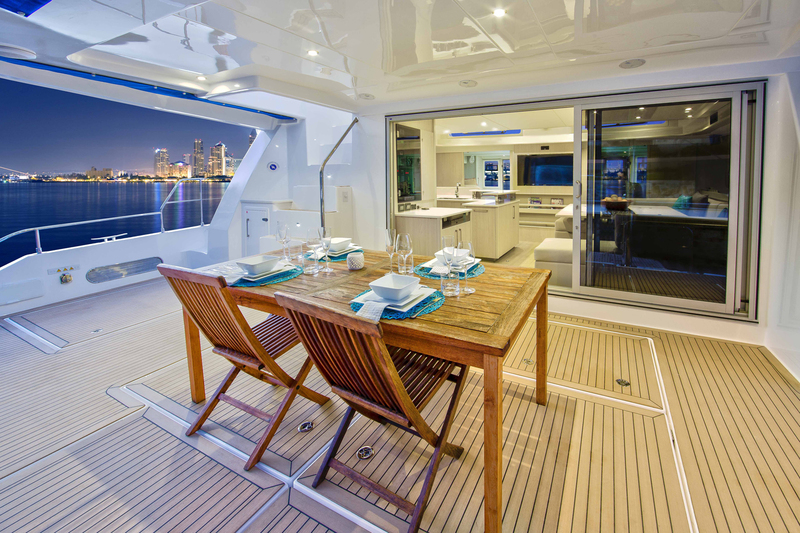 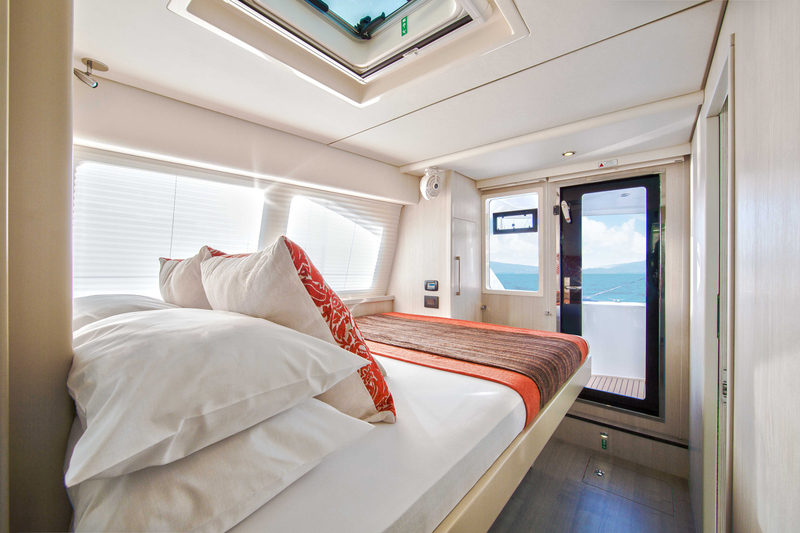 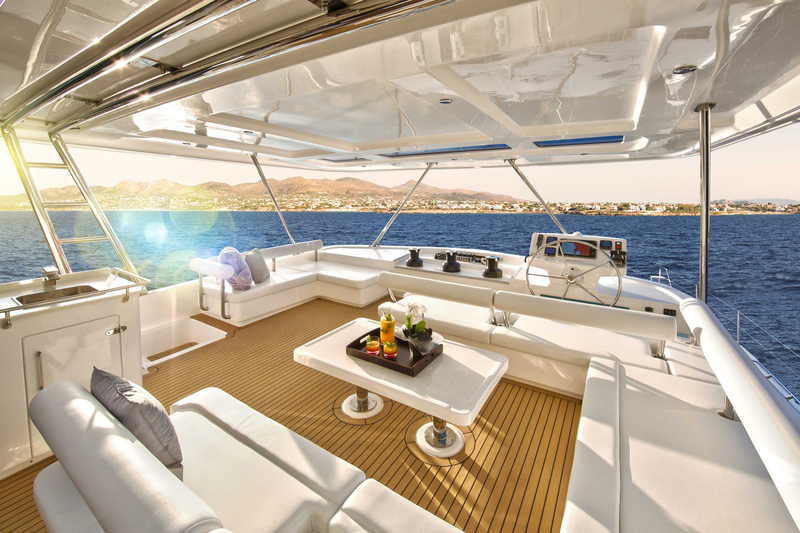 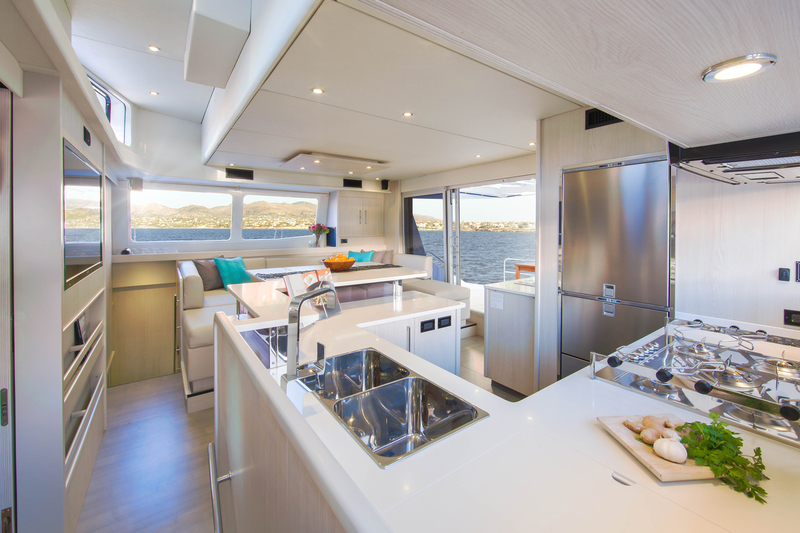 This flagship yacht has multiple outdoor living spaces including a large flybridge with fridge and wetbar. 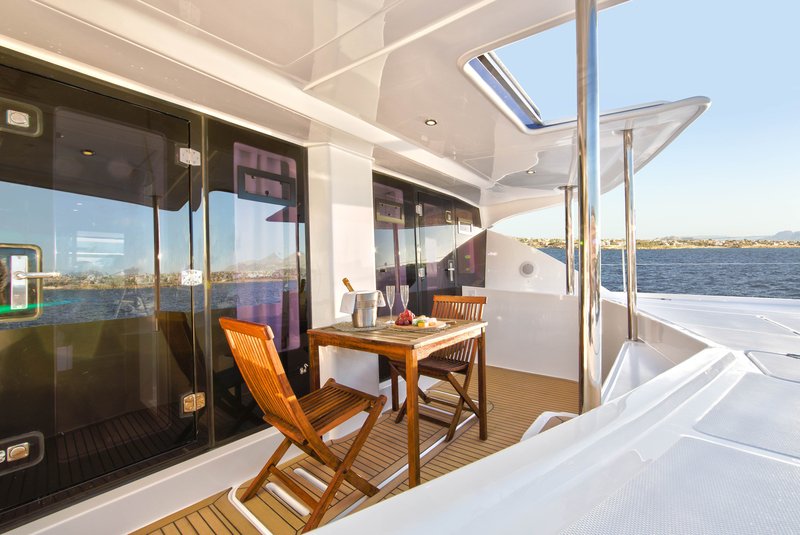 The luxury extends inside with modern finishes, a comfortable saloon and well-appointed galley and spacious, comfortable cabins. 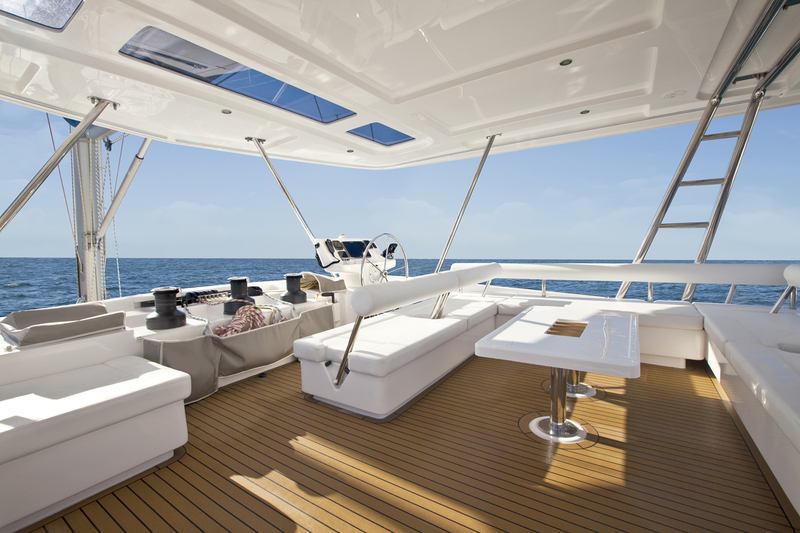 Buying a crewed yacht means a dedicated team of professionals lives on and looks after your boat. 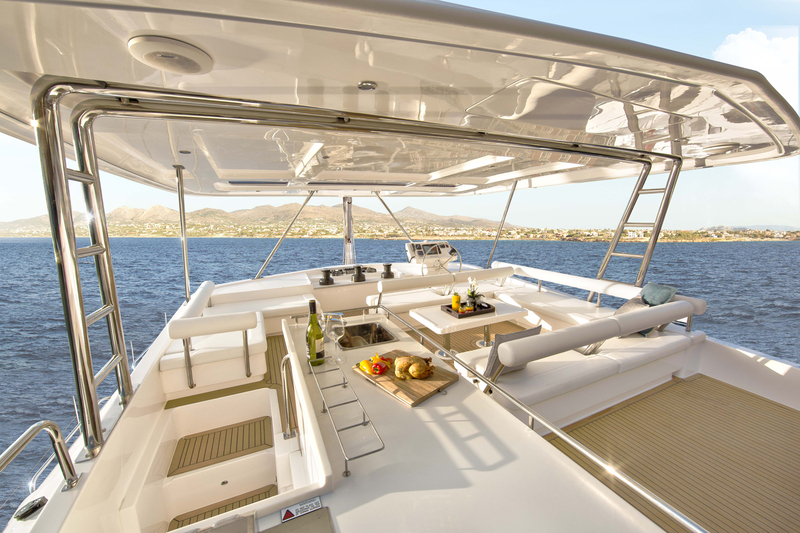 Plus, your yacht has upgraded equipment including a dedicated dinghy. 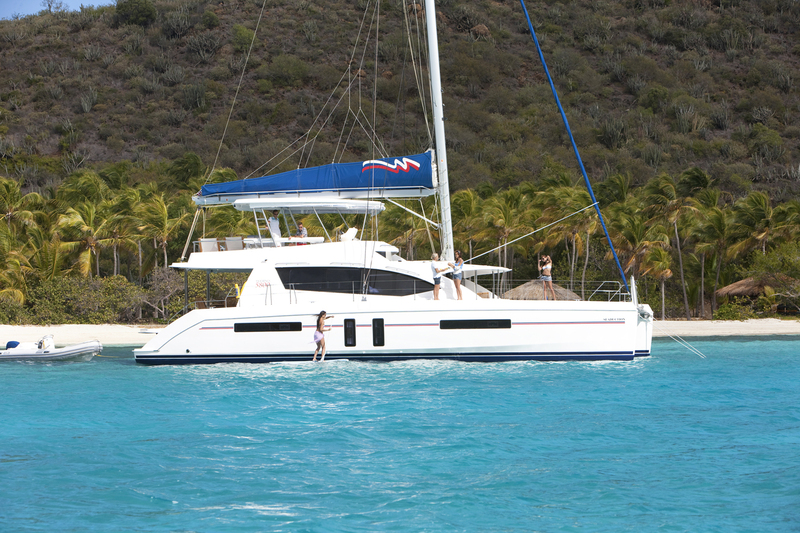 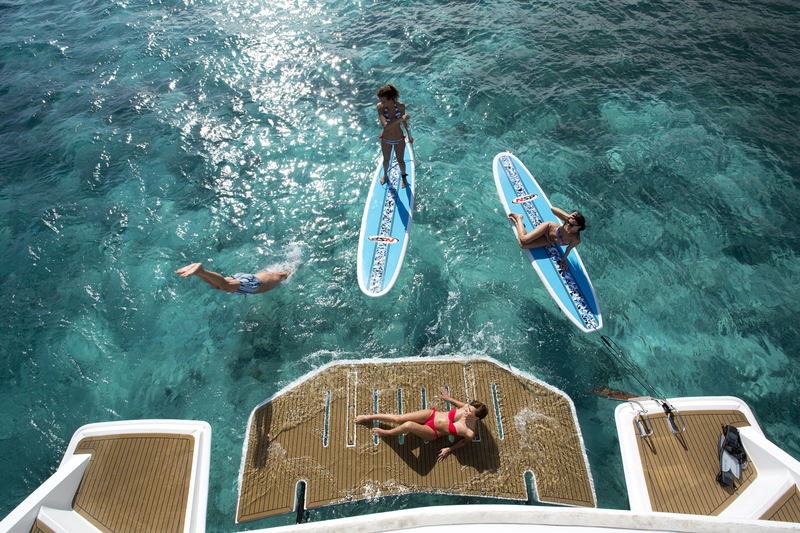 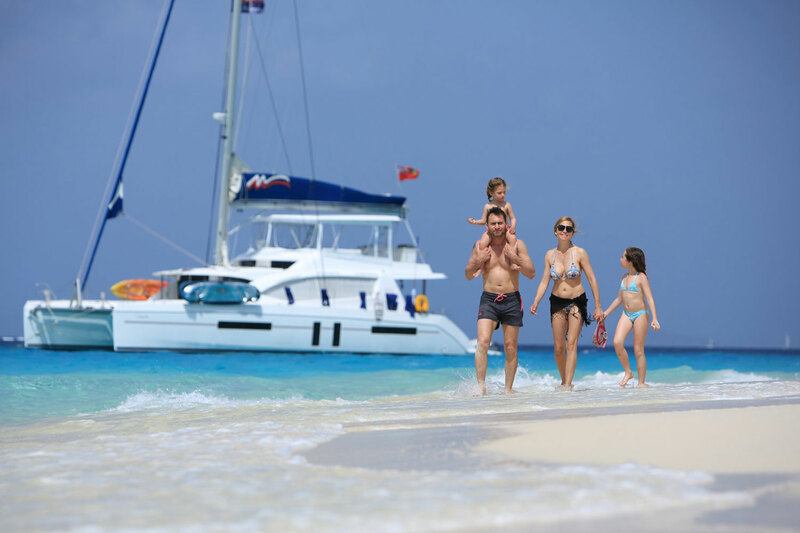 Learn more about the crewed yacht ownership experience. 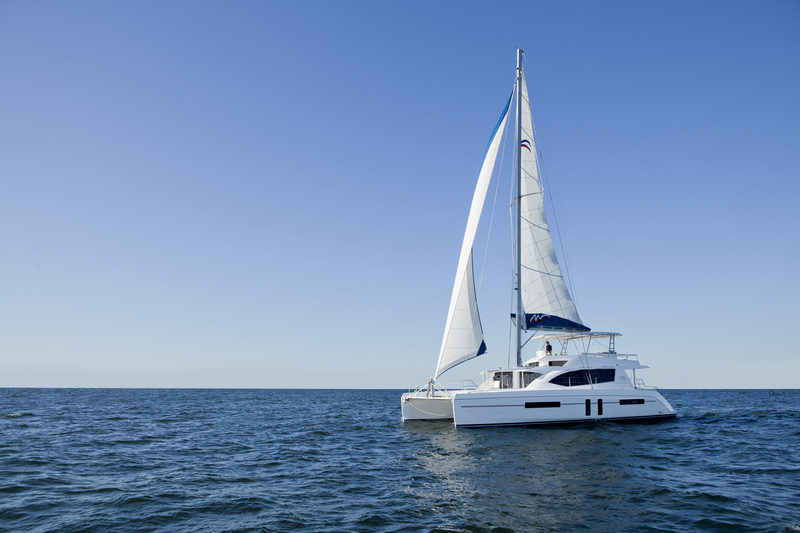 This terrific new corporate video produced in Cape Town provides an excellent look into the making of our Moorings catamarans. 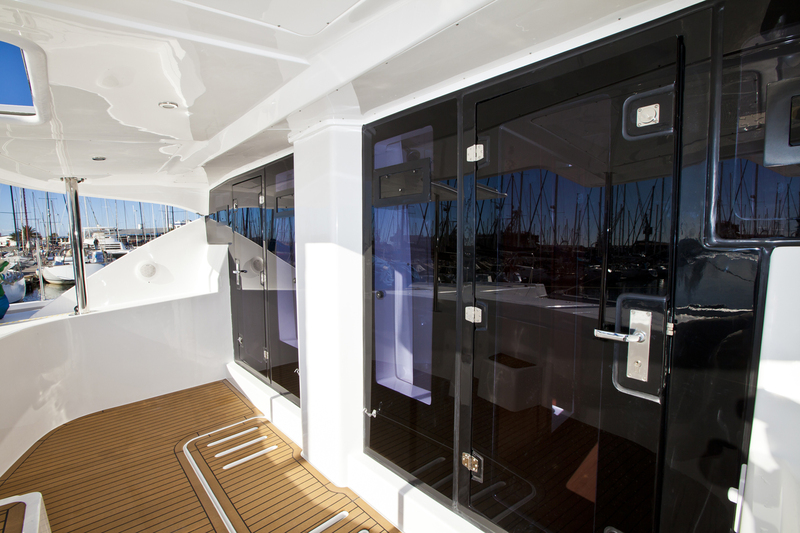 Glance into Robertson and Caine's facilities and see the team in action and pride that goes into making each and every catamaran.